Vinification and aging:the grapes are softly pressed in bunches with a horizontal pneumatic press so that only the flower must is obtained, which is set to slow fermentation in stainless steel vats at a temperature of 16-18°C. Aging in stainless steel vats on the lees. 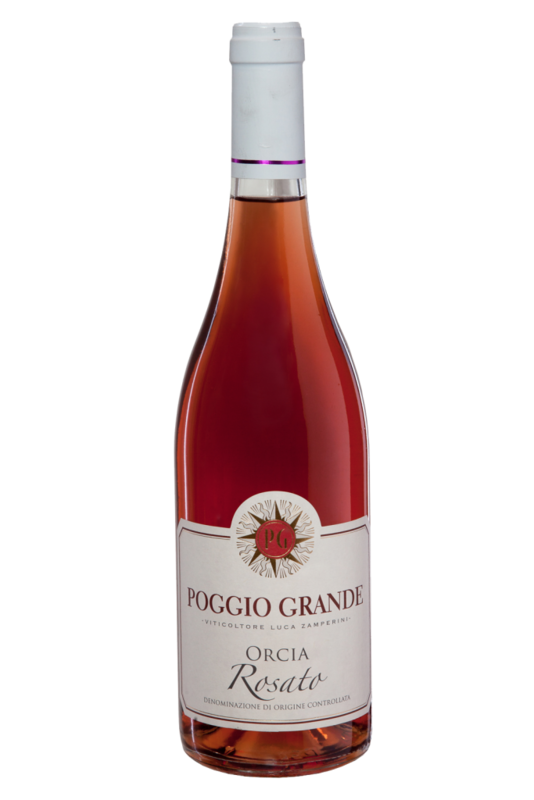 Tasting notes: A splendid and brilliant cherry red colour for this rosè made ​​from early harvest of the Sangiovese‘s grapes. gives us in fact a bouquet of all respects that turns from fruity notes of strawberry jam ,watermelon and floral notes of mint. . The flavor is almost sweet and medium bodied with perceptible tannins that balance the softness in the mouth.Refreshing in the warm summer evenings. Serve with: cereals’s soup, white meats.